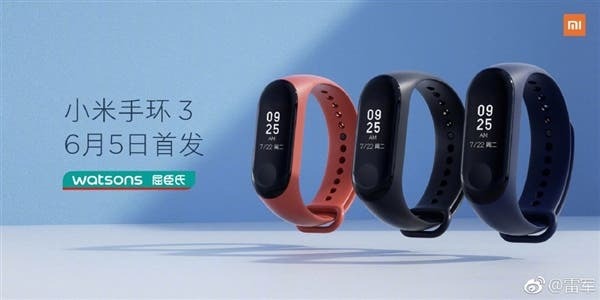 On May 31, the Xiaomi Mi Band 3 was released along with new products such as the Xiaomi Mi 8, the Mi 8 SE, the Mi 8 Explorer Edition, the 75-inch Mi TV 4, and the Mi VR all-in-one. The standard version at the price of 169 yuan and the NFC version of 199 yuan went on sale today. 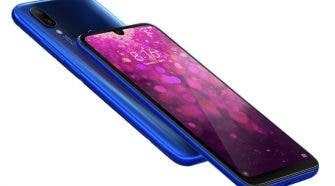 There is no danger the Mi Band 3 will get a ‘sold out’ status like the Mi 8 phones because we have never heard the Xiaomi smartbands to be in a short supply. On the other hand, this fitness tracker has managed to get over 610.000 pre-orders in 4 days. So anything is possible. 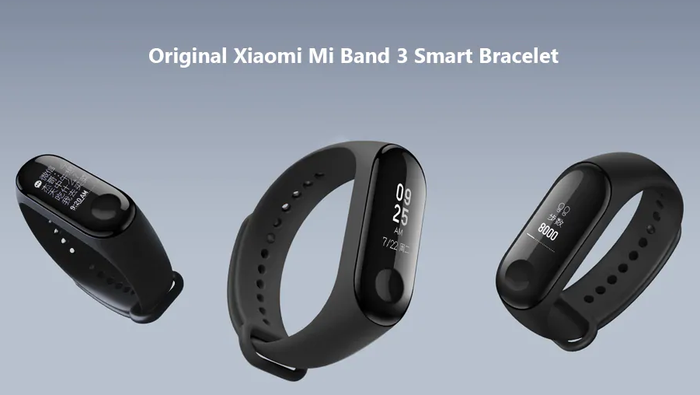 As for the Xiaomi Mi Band 3 appearance, it still comes with a removable core unit + straps design. There are three color options to choose from – red, black, and blue. 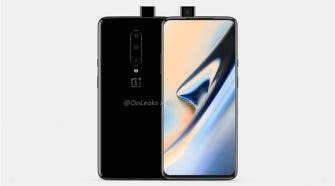 It is also packed with a new and larger 0.78-inch OLED touchscreen that provides a resolution of 128×80 and can display up to 24 Chinese characters at a time. In terms of functions, it supports pedometer, heart rate, and other sports watch functions. 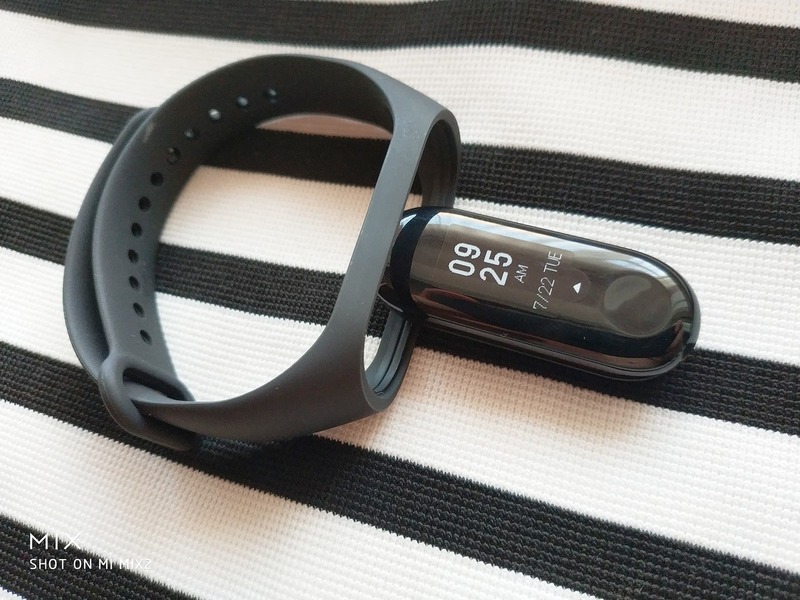 Plus, the Xiaomi Mi Band 3 is capable of showing the weather, notifying about calls and messages, and searching for lost phones. 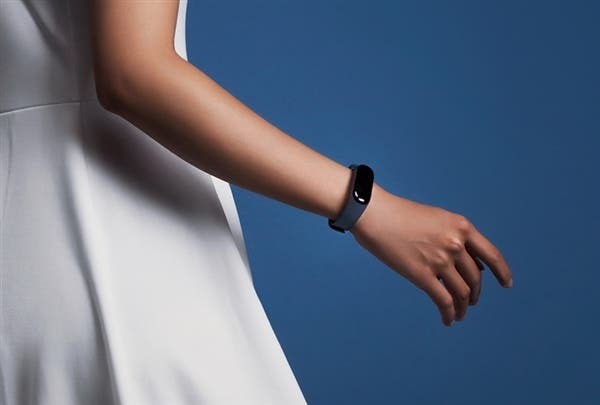 At the same time, this smartband will light up when lifting the hand. 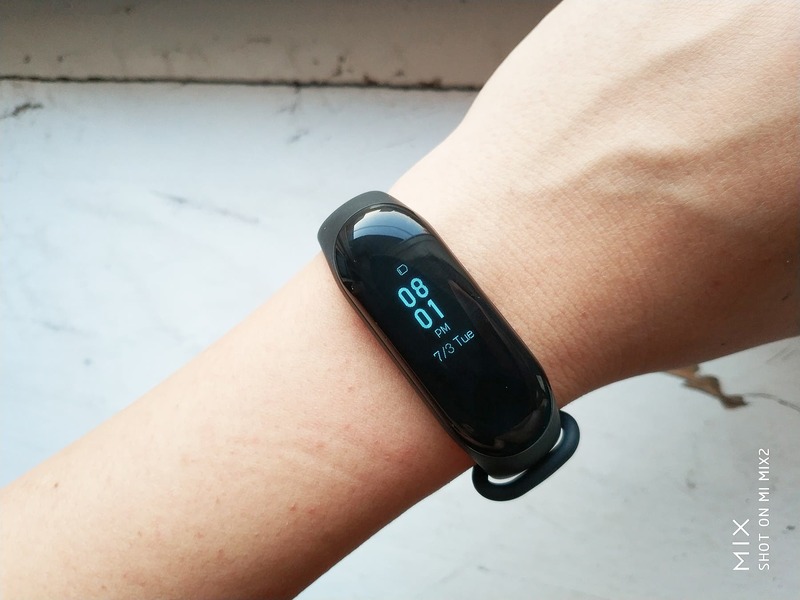 Under the hood, the Xiaomi Mi Band 3 sports a built-in 110mAh battery, which provides up to 20 days of life. Plus, is sports a secondary screen showing much useful info. One of the selling points of the Mi Band 3 is its waterproofness. Now it can be immersed in water of up to 50 meters. Thus you can wear it when swimming.